Pumpkin, Squash. Happy Thanksgiving Day Background. 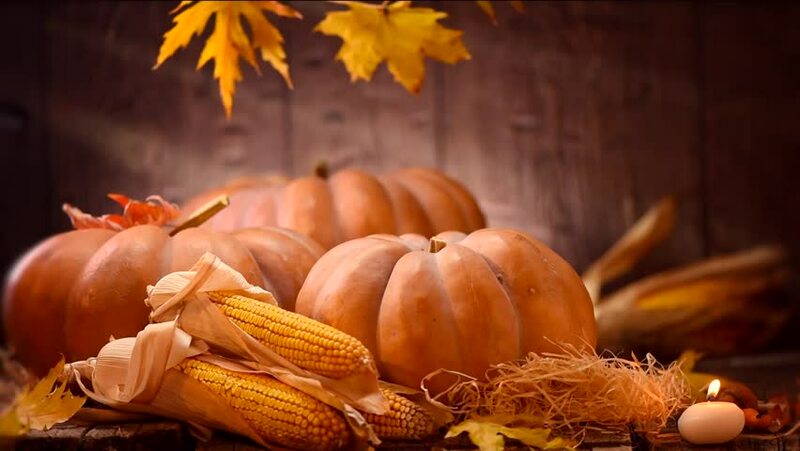 Autumn Thanksgiving Pumpkins over wooden background, still-life. Beautiful Holiday Autumn festival concept scene Fall, Harvest.